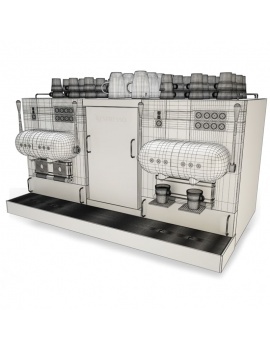 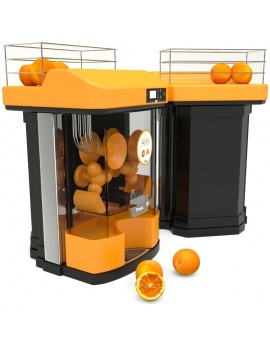 Our 3D Kitchen Models are 3D objects to equip a kitchen. 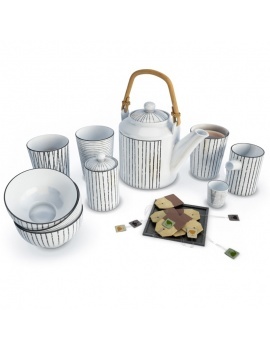 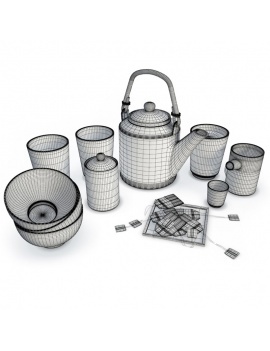 Selection of household appliances, utensils, tableware,... in 3D to accessorize a kitchen counter. 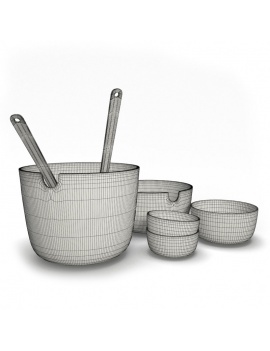 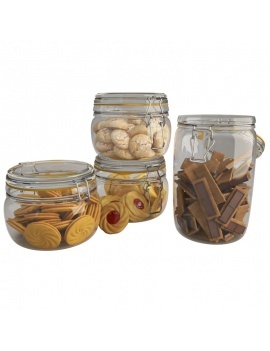 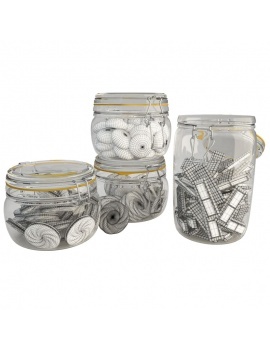 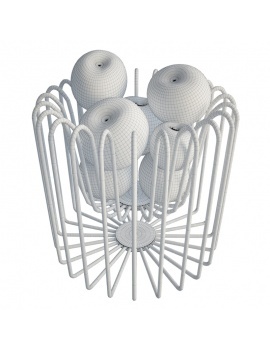 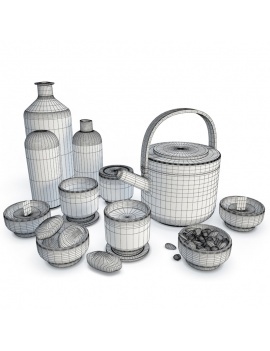 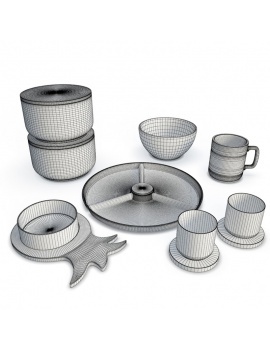 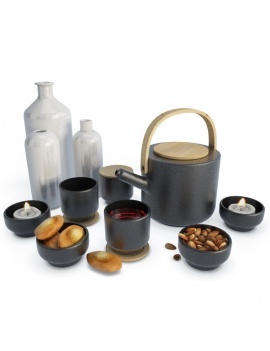 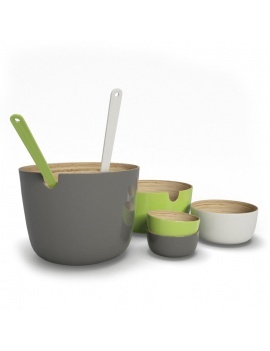 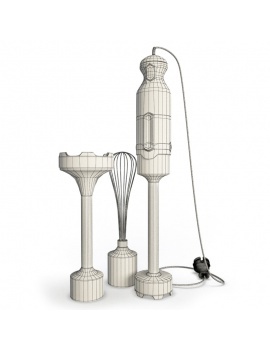 Modelled on 3Dsmax, our kitchen accessories are available for download in .Max and .Obj. 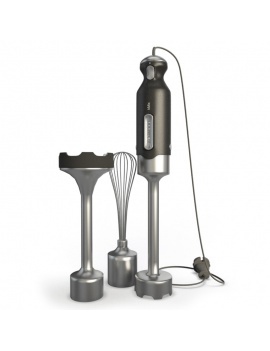 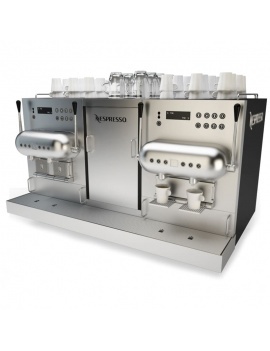 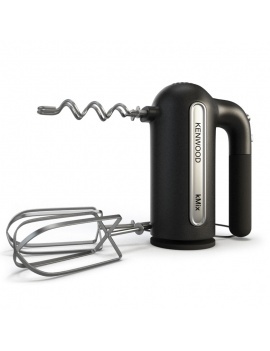 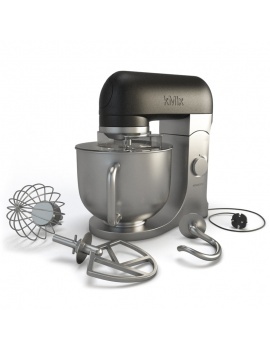 Design Stand mixer kmix in 3d. 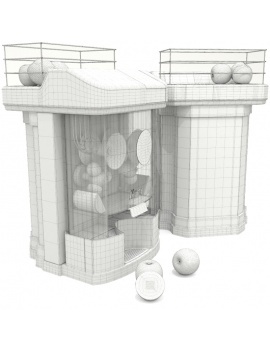 Complete your 3d scene with this breakfast tray. 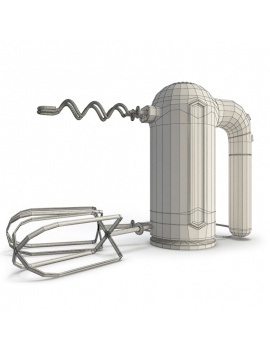 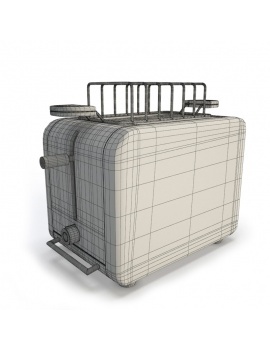 Design little appliance realized in 3ds Max 2014. 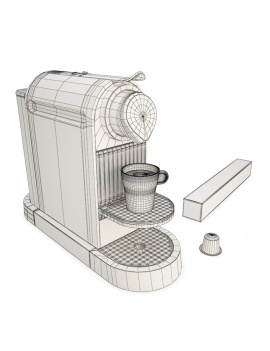 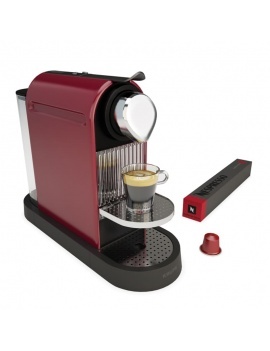 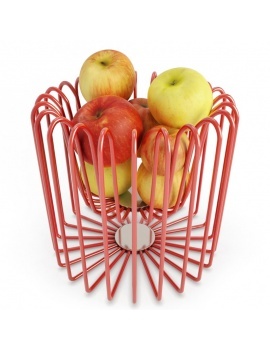 Design kitchen accessorie in 3d. 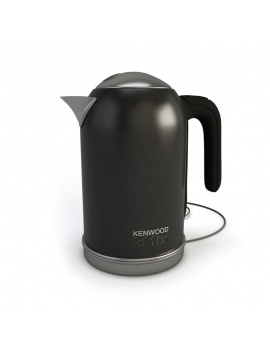 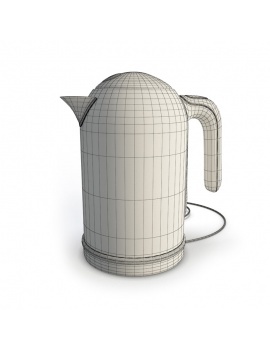 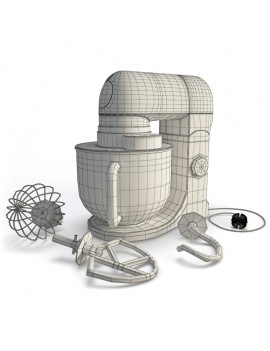 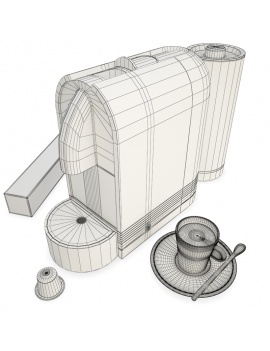 Detailed modelling of a kettle. 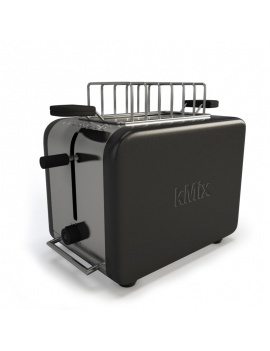 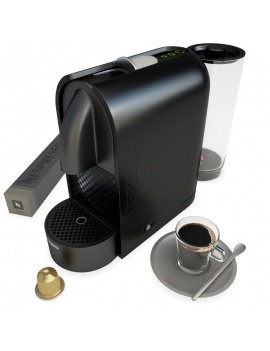 Detailed modelling of a black and inox toaster. 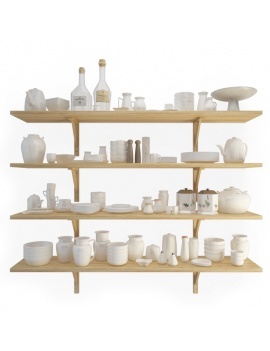 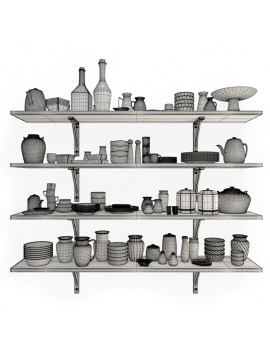 4 equiped shelves of 3d crockery set with classic style. 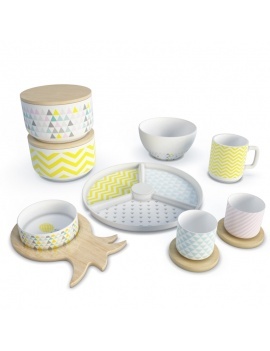 Scandinavian crokery assortment in 3d. 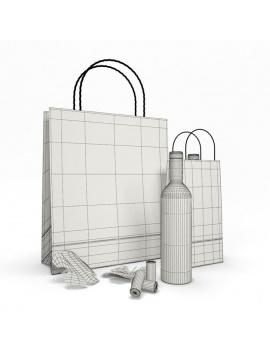 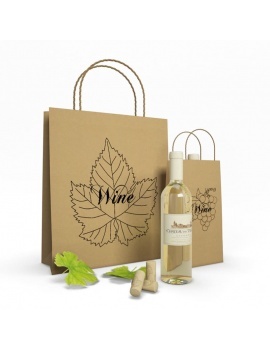 Packaging for wine in 3D for a wine merchant.